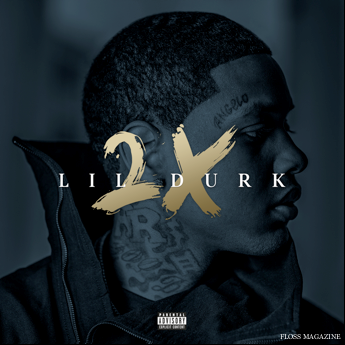 Lil Durk has released 2 new songs titled True and True Or False Ft. Dej Loaf. 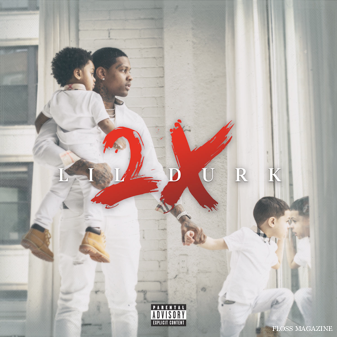 His song “True is produced by Sonny Digital for Lil Durk’s upcoming project #Lil Durk2X! 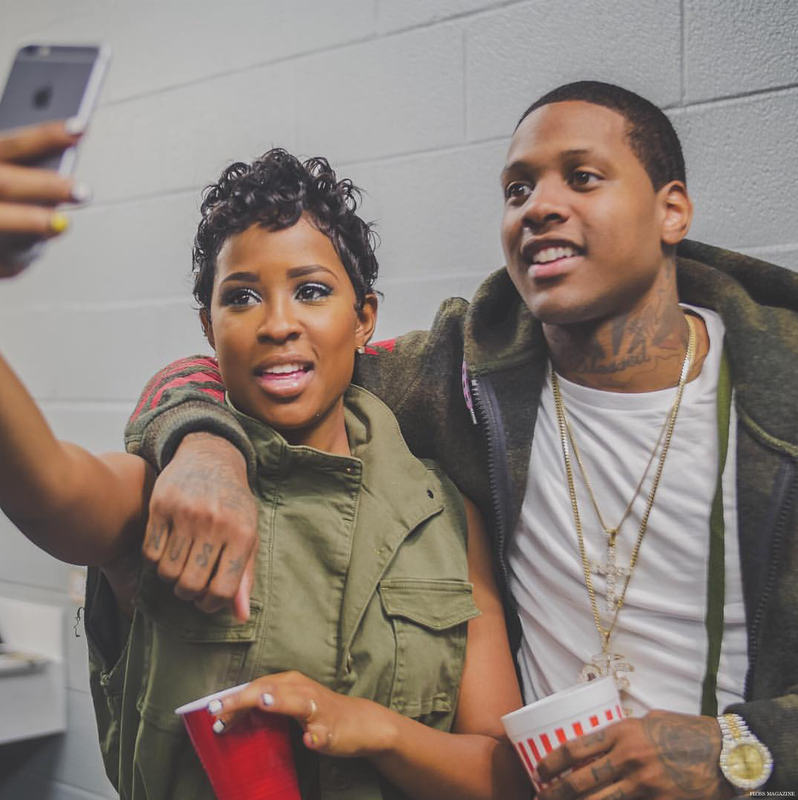 Lil Durk’s second song is a collaboration with Dej Loaf titled True or False and produced by Kharri.